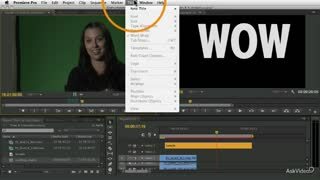 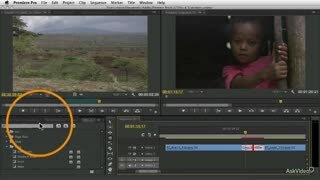 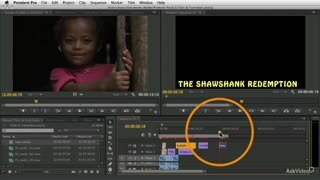 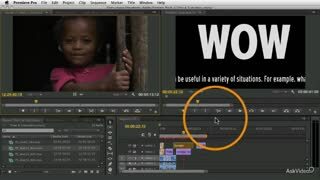 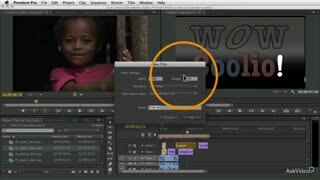 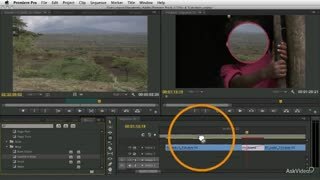 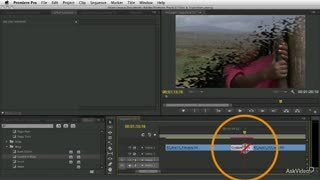 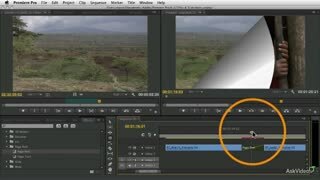 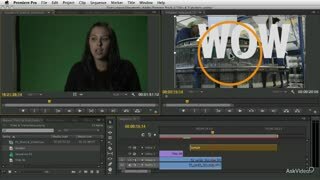 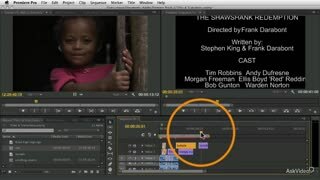 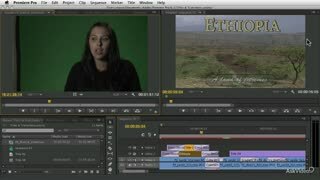 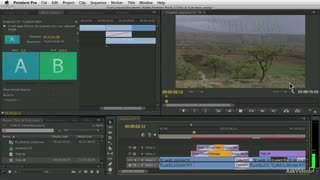 Adobe, with its sophisticated graphics platforms, has incorporated those technologies right into Premiere Pro. 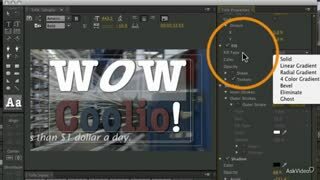 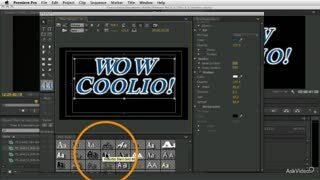 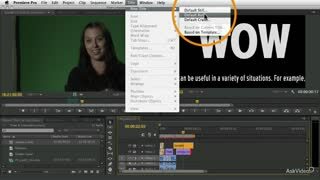 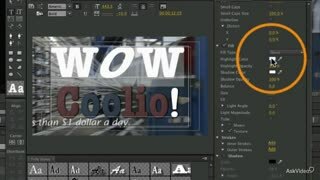 In this course, expert video editor MIchael Wohl takes you through the process of creating, customizing and and modifying title graphics. 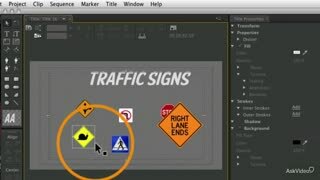 You learn to create crawls, scrolls and even how to move text on a path. 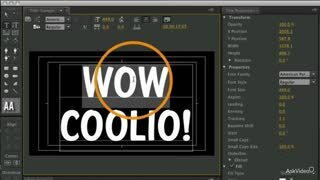 Next, Michael explains all the text attributes and properties that give your title graphics that creative and professional look. 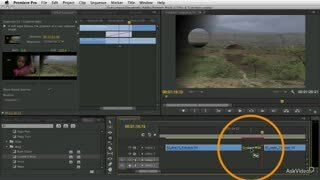 Then, this course dives into transition effects. 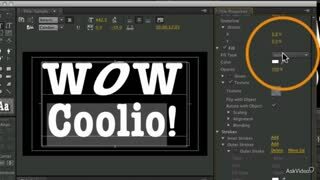 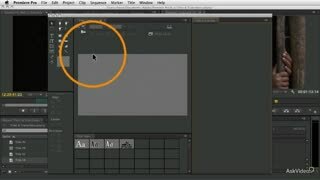 Here you learn all about designing, implementing and modifying all kinds of transitions that add a level of smoothness and give your productions that polished look. 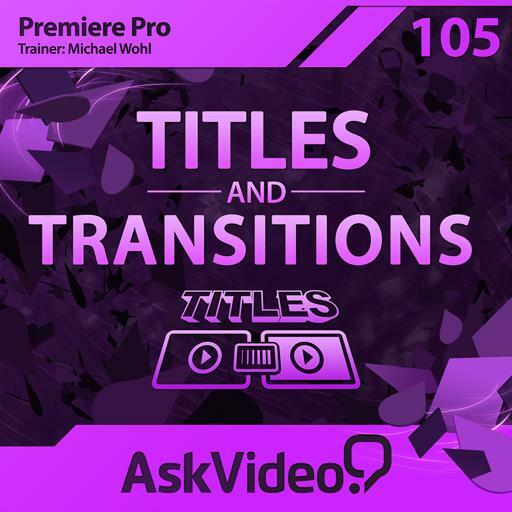 So get ready to learn all about titles and transitions in Adobe Premiere Pro from the incredible, Michael Wohl!